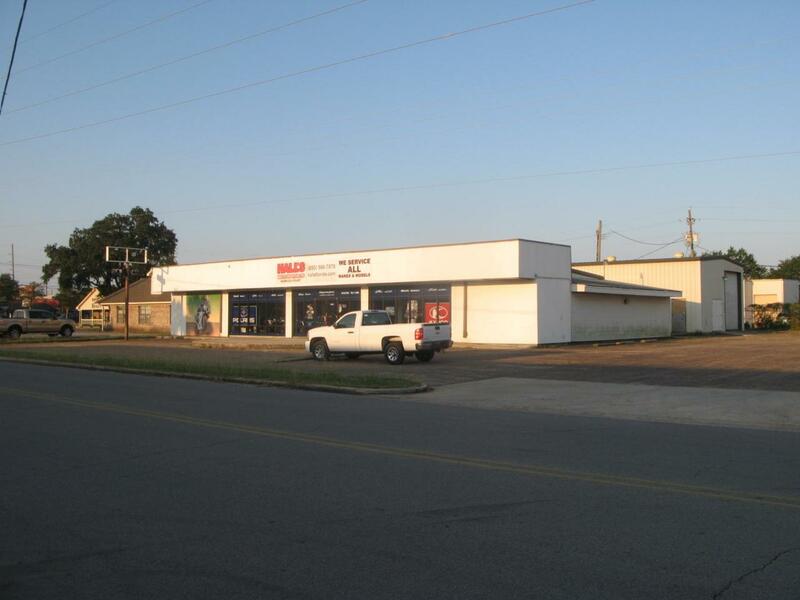 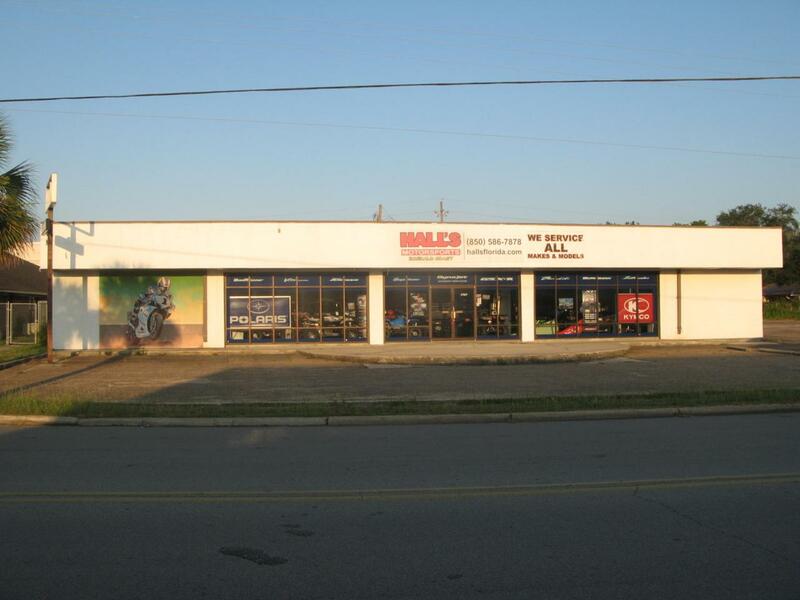 Retail building with large glass store front with large parking lot. 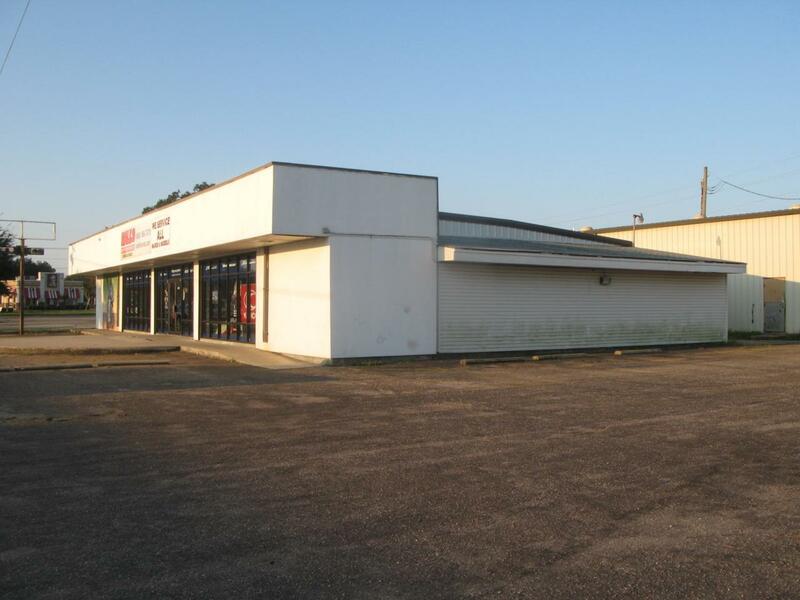 Located across the street from Sun Plaza shopping center that has Publix, TJMax, Office Depot. 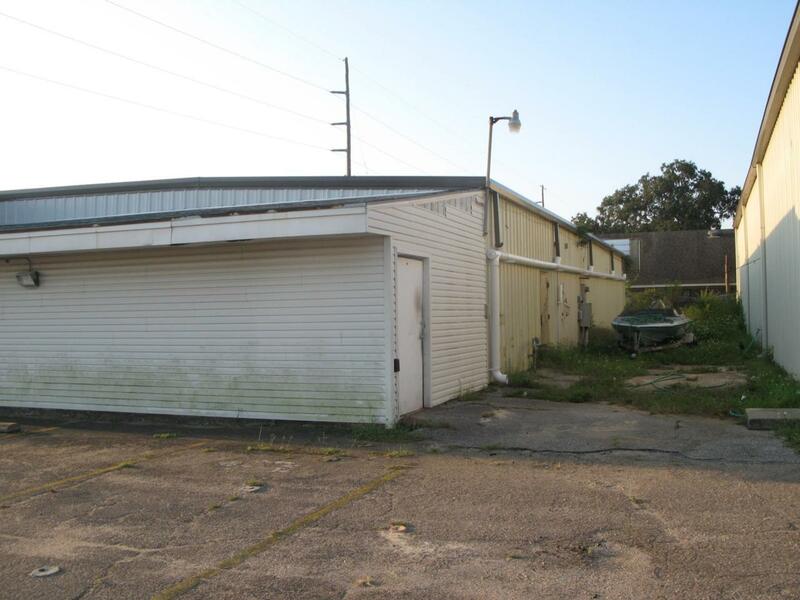 Additional 3,000 sqft warehouse buiilding on rear of property might could be for lease as well.